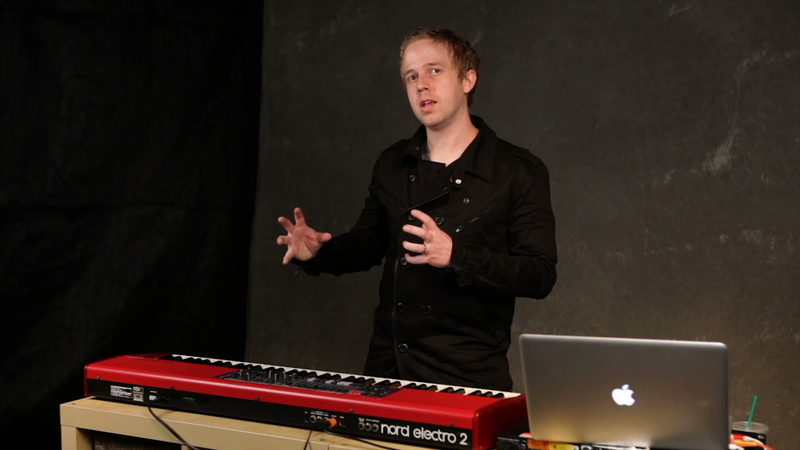 Ian shares the importance of pads and clears up misperceptions of its place in a worship set. Most misunderstood keyboard instrument. Keyboard pad is like a physical pad. Its a layer and a base to be able to put things on. The fullness of a pad makes it unique. A few things to look for when finding a pad sound -It fills out well, sits well, has short attack, and doesn’t click when you hit it. Use two keyboards to blend between pads. The only time you want to do something dramatic is when you are the featured instrument. Outside of that let the other instrument carry the chord changes. Two note pads are a great way to add texture and sounds. Create a pad sound you can use a synth and sweep up or down.